You may have heard about associations and unions for professionals that can help you get started in your HVAC career, but maybe you’ve never really considered joining one. First, you may be worried about the cost; can you afford the dues and any other association-related expenses you may learn about? What about the time commitment? You’re already pretty busy as it is. You’ve heard that membership commits you to attending mandatory meetings and you’re just not sure you can handle that right now. Let’s discuss associations and unions, along with their pros and cons. You’ll be a member of a group of fellow professionals with HVAC training who can help you learn the ropes. If you decide membership is for you, look for a group where you’ll be required to meet with other members regularly. This allows you to get to know their business while you talk about your own. This is especially valuable if you intend to become an independent contractor, according to the Ron Stauffer blog. You’ll benefit from leadership training, if this is offered in an association you join. You’ll be required to pay for your membership, which is likely to make you take your inclusion more seriously. You want to get your money’s worth, don’t you? Mandatory attendance at meetings. Again, if you commit, you’ll benefit. Being able to list an organization below your name on your business cards gets customers’ attention. You may be taken more seriously as an HVAC technician. You may be limited as to which groups you can join. Some associations limit member ability to join competing associations. If you join as an individual, you need to choose the right association. Membership in a group with unusual business practices could make it harder for you to market yourself, according to HVAC Industry Insights. If your business is new, the membership dues may be outside your budget. 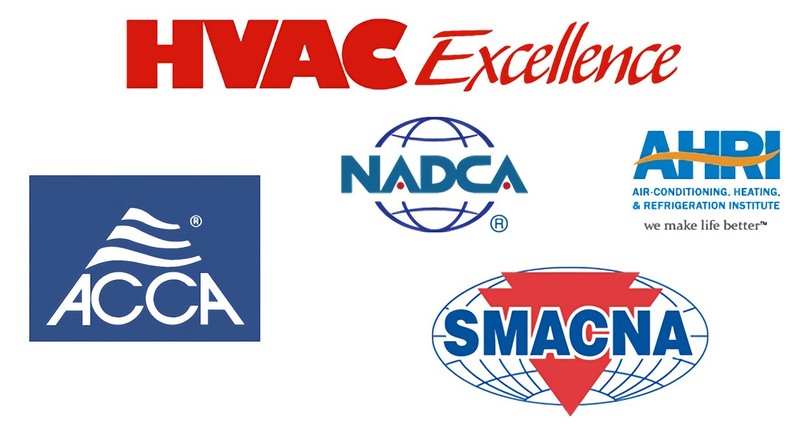 If you are looking for something that can help you add credibility to your business, membership in an HVAC union or association might be what sparks HVAC professionals or companies taking a second look at you. You have the legitimacy of other experts on your side. Most of all, you’ll be able to get the latest news and updates, which positions you to become an industry leader.